What’s new with HDMI 2.0b? 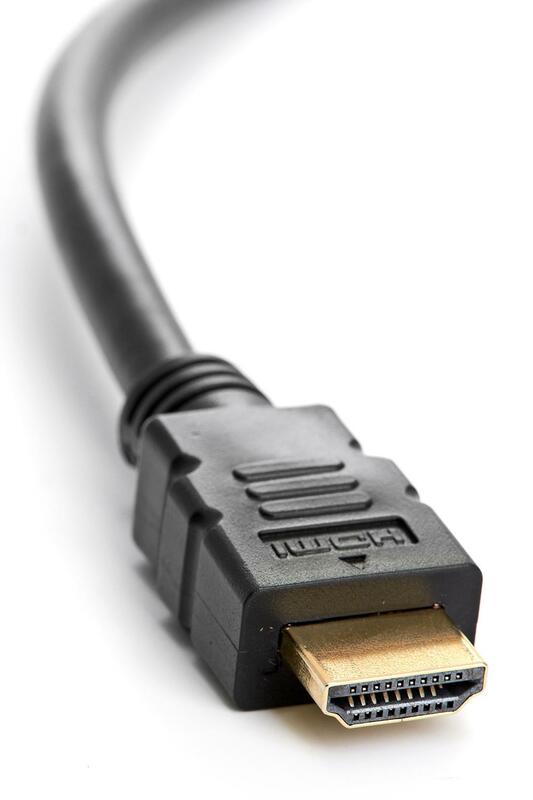 The update to HDMI 2.0 in 2013 made possible 32 channels of uncompressed audio. If that sounds like overkill, well … it might be for some. But don’t tell that to the surround sound gurus over at Dolby or DTS. 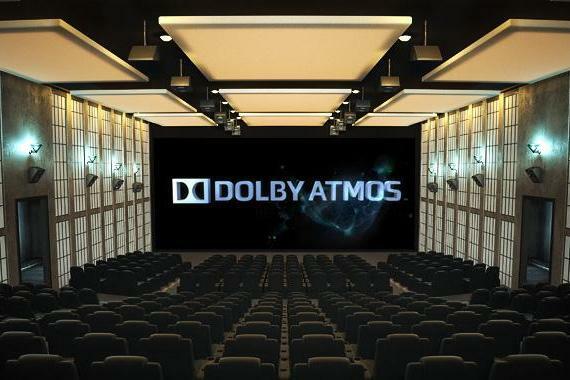 The latest Dolby Atmos surround format is capable of 64 channels of surround in the theaters, which breaks down for your home theater to allow for 11.2-channel audio. It’s called object-based surround sound, and it allows for singular objects to be mixed so that they move throughout a hemisphere of multiple speakers completely autonomously. Dolby’s version includes configurations that offer two to four speakers that can fire sound down from the ceiling, or bounce sound off the ceiling from the floor for an epic explosion of immersive audio. There are several receivers from the likes of Marantz, Onkyo, and Pioneer that are Atmos compatible, as well as specially designed speakers from Pioneer and others that mount speakers on top of their cabinets to shoot sound off of your ceiling. Not to be outdone, DTS also unveiled its own system for the future of object-based surround sound, called DTS:X. The system is designed to be compatible with many of the same components as Dolby Atmos and, for now, also offers a maximum of 11.2 channels. However, DTS:X allows for even more flexibility than Atmos, including the ability to utilize up to 32 different available speaker configurations. Is it a coincidence that the available speaker configurations for DTS:X equal the same number of channels that are allowable by HDMI’s current protocol? We think not. The switch to HDMI 2.0 brought standards that required the inclusion of certain control features for the standard language that devices speak, called CEC (Consumer Electronics Control). As such, your remote is likely able to control a whole lot of other devices, without requiring you to whip out an encyclopedia of four-digit remote control codes and punch in a bunch of button combinations. Another advance in the protocol, ARC HDMI ports, further improve on CEC. Almost every new TV you’ll buy — and most newer Blu-ray players and other AV devices — include at least one ARC HDMI connection, making it extremely easy for your TV remote to control other gear. Connecting a Chromecast to the ARC input of your TV also allows you to simply engage an app from your mobile device and hit the cast button, and Chromecast will take over your TV with no need for your remote at all. Awesome, right? There’s a lot more that ARC can do as well, including simplified audio connections. While it’s been around for a while, it’s important to know that the HDMI 2.0 update made possible simultaneous delivery of dual video streams to multiple users on the same screen — just imagine what that could do for video games! And although HDMI 2.0b is just a minor update, when HDR comes out en masse, the available image advancements could make the update feel a lot bigger. There will also no doubt be more innovations for HDMI to come in the near future. There you have it. We’re several years in and HDMI is going strong, and the system’s innovative design will continue to allow us to rock out with new technologies and the latest hardware while holding onto the old. HDMI 2.1 is right around the corner and set to bring with it a whole host of new advantages, including 8K TV, but for now, HDMI 2.0b has got you covered.